Gameweek 22 was a bumper week for those playing in claret and blue. Republic of Ireland’s Declan Rice did his chances of an England call-up no harm with an authoritative display belying his teenage years. Of course, now that he’s no longer a teenager, people will be expecting the West Ham starlet to produce 15 points every week. Burnley’s Jeff Hendrick, modest chap that he is, proved that it’s possible to create goals without any individual needing to take the credit. Clattering the ball against a couple of hapless Fulham defenders earned him 2 assists, a handsome 11 point tally and a lifetime membership with the UK Pinball League. It goes without saying you didn’t captain either of these players. I know this for a fact, because I had some of Marcelo Bielsa’s henchmen draft me up a dossier. Chances are that you instead dined out on Mohamed Salah’s 6th double digit haul of the campaign. Those still looking for a way to fund the 13.4m required to bring him in will have had to make do with some rather more disappointing returns from the likes of Hazard (5 points) and Kane (2). Gameweek 23 sees several ‘David vs Goliath’ clashes which point to some fairly clear captain options. Choosing the right one won’t be easy u̶n̶l̶e̶s̶s̶ ̶y̶o̶u̶ ̶o̶w̶n̶ ̶S̶a̶l̶a̶h̶,̶ ̶i̶n̶ ̶w̶h̶i̶c̶h̶ ̶c̶a̶s̶e̶ ̶w̶h̶y̶ ̶a̶r̶e̶ ̶y̶o̶u̶ ̶e̶v̶e̶n̶ ̶b̶o̶t̶h̶e̶r̶i̶n̶g̶ ̶t̶o̶ ̶r̶e̶a̶d̶ ̶t̶h̶i̶s̶? So without further ado here are some photos of grown men chasing a sphere, with some text trying to convince you it’s important. While Pep continues to do the hokey-cokey with Jesus and Agüero up front, Leroy Sané has started 9 of the last 10 Premier League games and so, for the time being, provides us with a comparatively comforting captaining option. A 73rd minute withdrawal against Wolves further suggests that he will be once again feature in the first XI at Huddersfield Town. The same could of course be said for Gabriel Jesus, but the German winger has a significantly higher ownership and thus feels like a more useful recommendation here. After a few quiet FPL gameweeks, the Cityzens’ wide-man is once again vying for our armbands. 18 points in two games has reminded us all of his explosive fantasy potential, gobbling up most of the bonus points to boot. 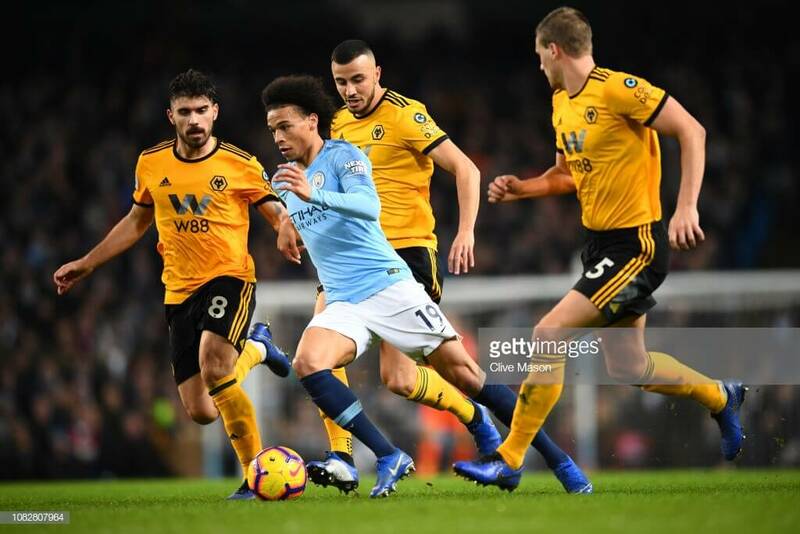 Against admittedly depleted opponents on Monday night, Sané carved out 2 big chances and rifled off 4 attempts of his own. Ok, 3 were rifled and 1 was shanked into an amused throng with all the grace of an inebriated golfer trying to execute a bunker shot with a hockey stick. The point is he looked razor-sharp. David Wagner isn’t stupid. Departing the week before the arrival of Manchester City is like side-stepping off a train track just as the TransPennine Express hurtles into view, leaving Mark Hudson to bear the full fatal impact. 8 defeats and 1 draw since last tasting victory has seen The Terriers unsurprisingly prop up the form table and more worryingly for them, slump to the bottom of the Premier League, 3 points adrift of Fulham. To their credit, Town have earned 2 spirited goalless draws against Guardiola’s galacticos in the past couple of years. No-one could ever question their endeavour, spirit and passion, but they will need every grain of Yorkshire grit to avoid being the latest victims of a Mancunian mauling. The visitors are in imperious form and the hosts are rock-bottom and rudderless. It seems less a matter of whether City will score, and more who will score them. The quietly consistent Sterling won’t be far away; and whoever plays up front will no doubt star. But it’s Leroy that seems like their best option right now. 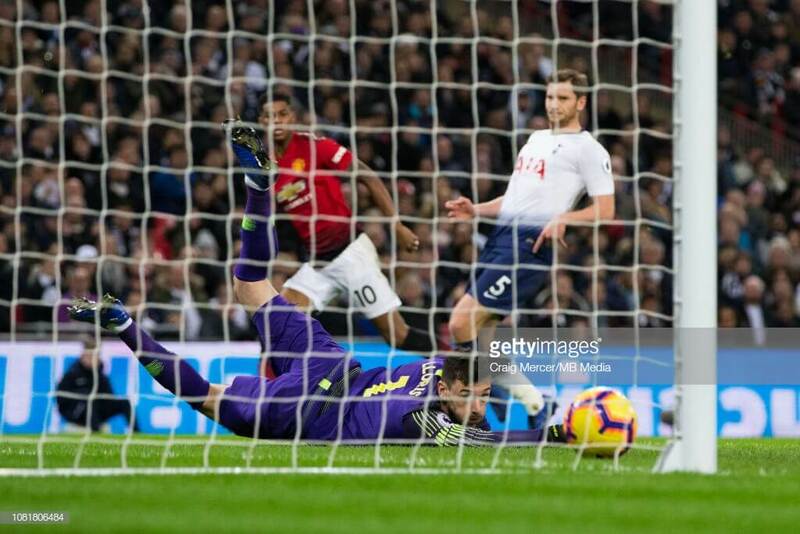 With an ownership of 25% and rising faster than any other player, Marcus Rashford bagged his latest goal, a Wembley winner which downed Spurs and surely cemented his spot as the Red Devils’ number one striker ahead of Romelu Lukaku. Recent performances have been a throwback to better times and it feels poetic that Ole Gunnar Solskjær has inherited his very own baby-faced assassin. As one of the form strikers in the form team notching his 5th goal in 7 games at the weekend and with some kind fixtures still to come, Rashford’s quickly becoming an irresistible option at a bargain price. His 30 points in the last 3 games includes 3 goals, 2 assists and 6 bonus points, highlighting a multi-faceted role which ticks all the FPL boxes. He showed on Sunday how to use his blistering pace against a team defending with a high line, but will likely need to rely on goal-poaching instincts against a struggling team expected to defend deep. His new gaffer knew a thing or two about that. Visitors Brighton arrive at Old Trafford on the back of a creditable effort in their narrow defeat to Liverpool. This will be cold comfort to Chris Hughton’s men having only registered a solitary win in their past 6 games on the road. A thread of hope is that The Seagulls have beaten their illustrious opponents in both of the previous 2 meetings. Some may favour team-mate Paul Pogba above the young striker. Little separates them, but Rashford seems to be growing into his role under Solskjær with an ever-increasing assuredness. Sometimes if you want a job doing properly, you have to initiate proceedings yourself. Fed up with carrying 200 vinyl records, a gramophone and giant speakers strapped to his back everywhere, Steve Jobs helped pioneer the iPod. As a way to increase physical inactivity and obesity, while reducing critical thinking and social interaction, Philo Farnsworth invented the television. 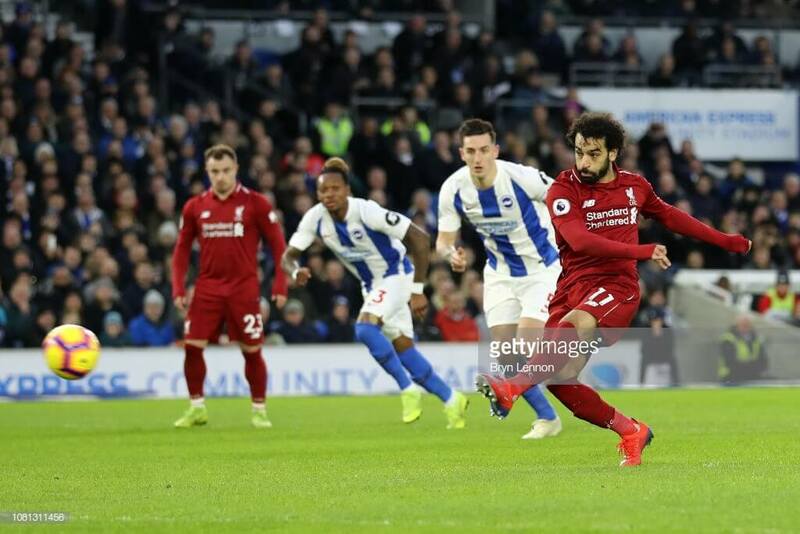 And after waiting for his increasingly frustrated team-mates to prise the Brighton defence ajar, Mo Salah forged his own opening by dancing through a congested area, enticing a clumsy challenge and dispatching the resulting spot-kick. Liverpool are by no means a one-man show, but when it comes to FPL captain choices the Egyptian’s the perennial go-to candidate. That winner at The Amex positioned Salah alongside Kane and Aubameyang on the top rung of this season’s goal-scoring ladder with 14 goals. It’s taken longer than expected for African’s Player of the Year to attain the same level as last year’s astronomic standards. Sure he’s never been less than unerringly consistent, but (Cardiff thrashing apart) those dynamite double pointers were notable by their absence. It had been a point of contention as to whether his huge price tag was good value. But then GW16 happened and he’s been irresistable since, showing that relentless thirst to be involved in every goal so familiar from 2017/18. A return of 72 points in 7 games now makes his 13.4m look like a January sale. At first glance Crystal Palace, pointless in their last 3 league head-to-heads with the Reds, look like easy pickings. At second glance, they still look like easy pickings. At third glance, The Eagles could represent a stern-ish challenge. Lying 6th in the form table and on the back of 2 consecutive away wins at Wolves and Man City no less, Roy Hodgson knows his team will play his ex-employers without fear. The last time Palace visited Anfield, Salah was dropped to the bench. Who knows if Klopp dare rest his talisman again with so much at stake. It’s unlikely. Regardless, if you’ve invested more than 10% of your FPL cash in one player, it’s hard to imagine you haven’t already got that ‘C’ next to his shirt. 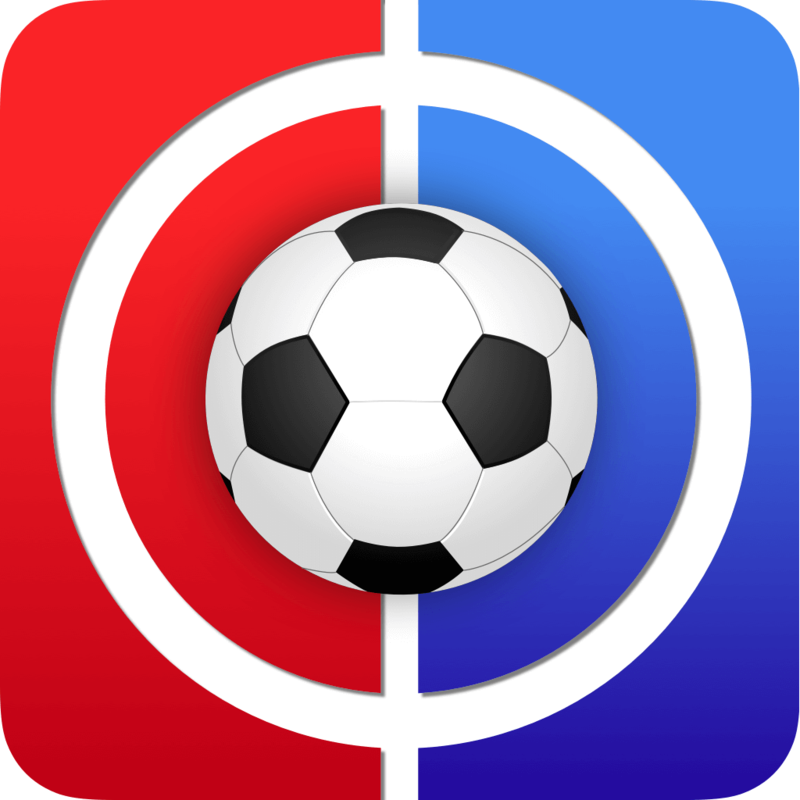 Thanks for reading Fantasy Football Captain Picks Gameweek 23. This article was written by Bry. Current team for GW23 – Which is the best replacement for Son? 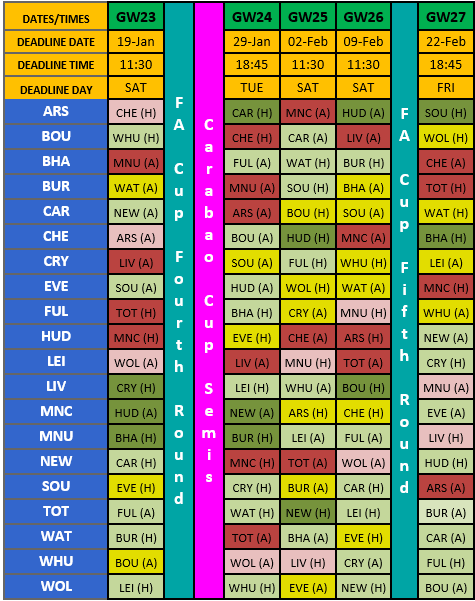 Only C gives you a guaranteed starter in GW27 but I think A and B are the more interesting moves. If you go Silva you def have 1 non player for GW27 but potentially 3, if you go Ali you have either 1 or 2 at worst. Silva would be a safer bet performance wise but Ali could be a great pick if he rises to the occasion. I think Silva will perform but will he be rotated, Ali will be picked but will he perform! Gun to my head I’d probably go with Ali as I have a feeling he’ll step up. Thank you rosco – I think it’s A or B at the minute! I’d be tempted to give Alli a whirl there. I’d imagine him being pushed up more may be in their plans now to help with the goal scoring burden. Any reason not to go with Jesus as a Kane replacement other than Per being Pep? Pep plays a part, as we can’t really trust him, but is not just that. My problem with Jesus is that he won’t be allowed to struggle. He will be yanked at the first sign of trouble and then owners will be stuck making another transfer to get Jesus out. If you think he will continue to bang and Pep won’t drop him this upcoming weekend then you be right to go for Jesus. I already have Laca and Rashford so PEA is not an option for me right now. Kun has the same issue as Jesus. Who have you gone for Mito? I went for Kun, my moves were made on Sunday night as I had exact money for my 3 moves. Wish I went Auba now, knowing what I know now. I worry a bit about Laca starting this weekend. Need to check as I do the Arsenal team sheet for predicted line-ups and I have the impression Unai doesn’t play Auba and Laca together vs tougher opponents, but need to check on that. Rotation works both ways and he won’t keep his main striker benched for long. I wouldn’t be overly surprised to see either start this one, if I was betting money on it I’d say Kun does. Kun has nearly always come good for me, I might take a punt on him. I’m tempted on Kun too, can enisage a very nervous few hours after I did it though! Should have done it really early like me and then watched Jesus score a brace. Do you reckon he starts Mito? I still do, for what it’s worth. If I had to bet on it, I say he does, but I am nowhere near as confident as I was on Sunday night. The only good thing is that I have no reason not to get Salah in now as I can drop Kane without remorse. I need a makeweight and it’s either PAnderson Or Richarlison. Who should get the axe? They are my only attacking player from either side. Why has it took u so long to get Salah? Bit controversial but how about downgrading KDB ? when he’s match fit he’s fpl gold, but still needs games to reach last seasons hights imo. Just think Richi & Anderson are great vfm for their returns, so could bite you when either score big. I’d downgrade Anderson to cambriaso. Job done. I probably drop Anderson. That could go either way though, who knows which one will do something or if both will do well or if both will continue blanking. 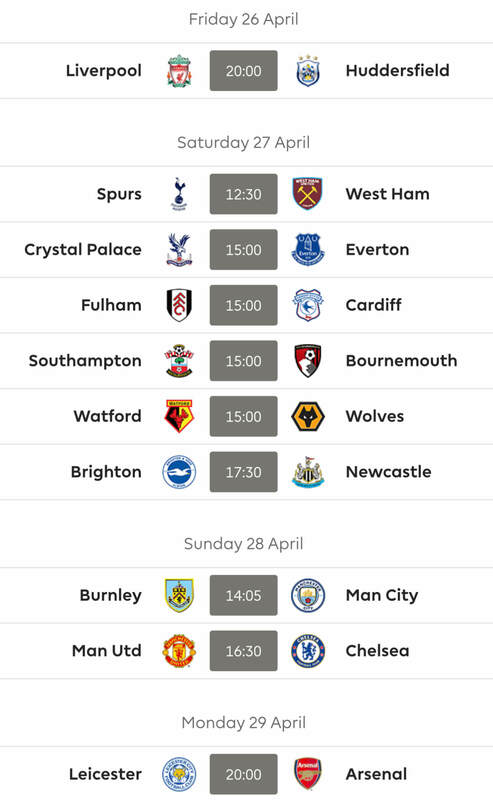 Fixtures say to keep Richarlison, he’s been a bit unlucky of late too. But does also look a bit knackered! I know people also get excited when they see him up top but I still can’t decide whether that’s beneficial or detrimental, a bit like Hazard I suppose.